Former VP at Greylock FCU got kickbacks, free home and car for funneling loans to real estate developer. Michael Dicenzo, the former vice president of Greylock Federal Credit Union’s business banking, who authorized millions in business loans in exchange for kickbacks from a real estate developer, is scheduled to be sentenced in August. 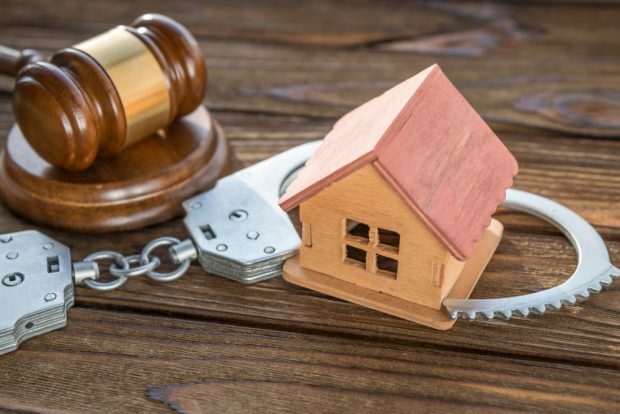 And in October, the former real estate developer, Jeffrey Pierce, 51, of Pittsfield, Mass., will be sentenced in the $4 million loan fraud conspiracy.